This term in visual arts students will view pictures of famous artworks and create their own. So far this term, the students have learnt about and created work by Wassily Kandinsky, Andy Warhol, Morris Louis and Jackson Pollock. 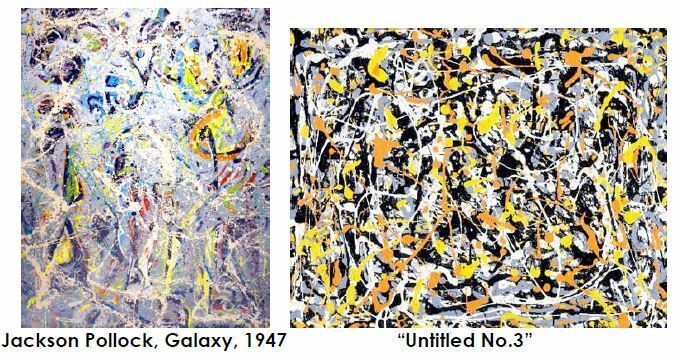 Jackson Pollock (1912-1956) was a famous and controversial American artist best known for his abstract expressionist splatter paintings. 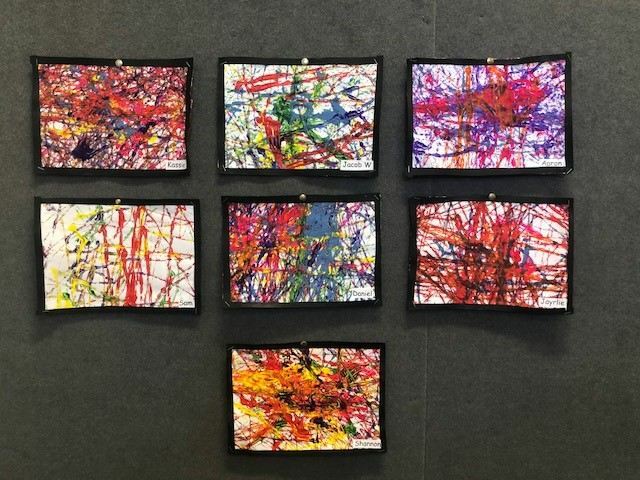 The students worked hard at capturing Pollock’s abstract style in their own Pollock inspired artworks. Well done 3/C and K-6B…your artworks look fantastic! !